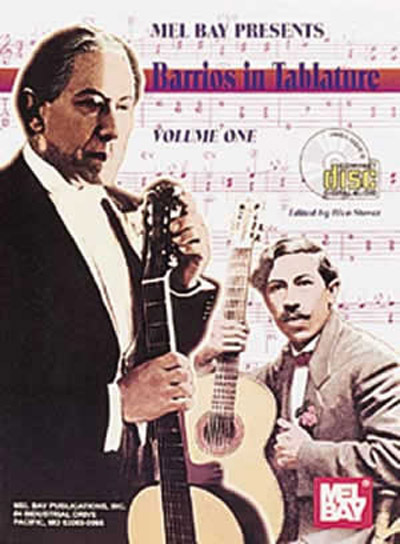 Augustin Barrios was one of the greatest geniuses who ever played and composed music for the guitar. This book features a variety of his works ranging from the moderately easy to complex. In addition to being excellent technique studies, these compositions are wonderful solo pieces that reflect the impressionistic, Latin, and European influences found in the unique Barrios compositional style. This book comes with online audio of Rico Stover performing the selections contained in the book.